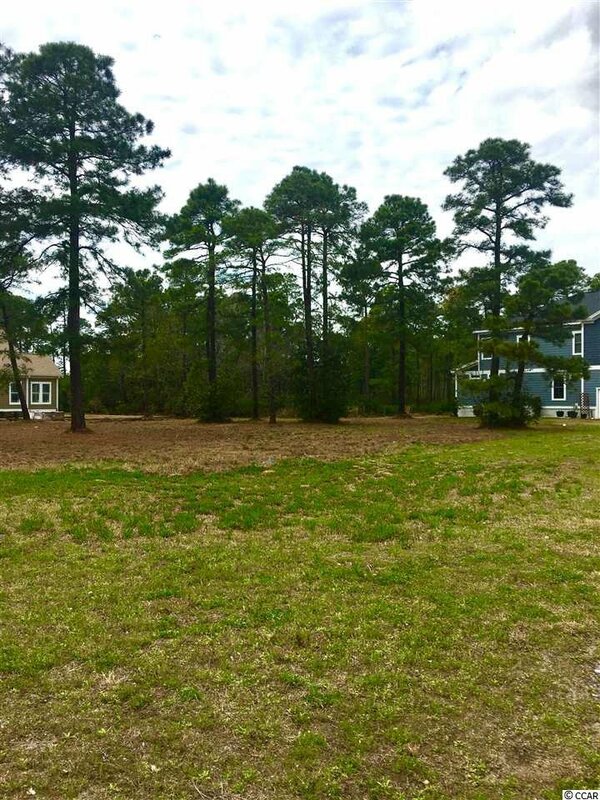 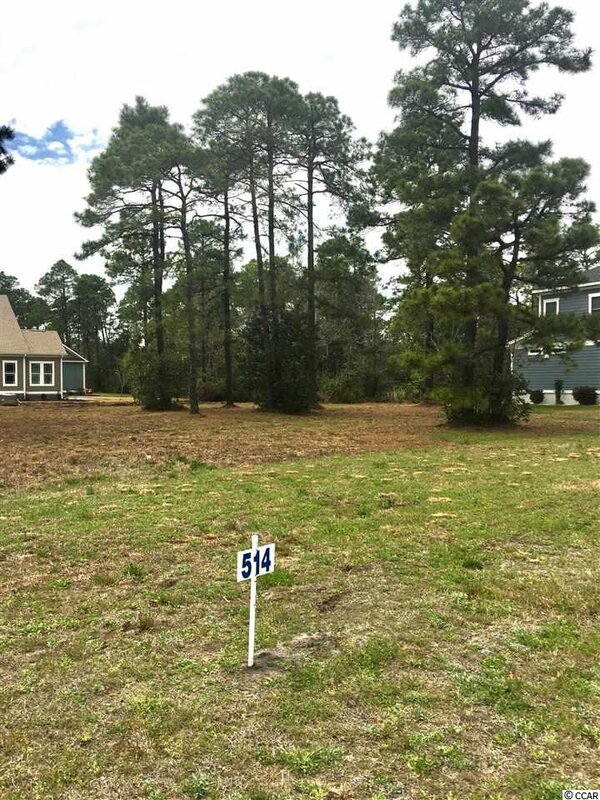 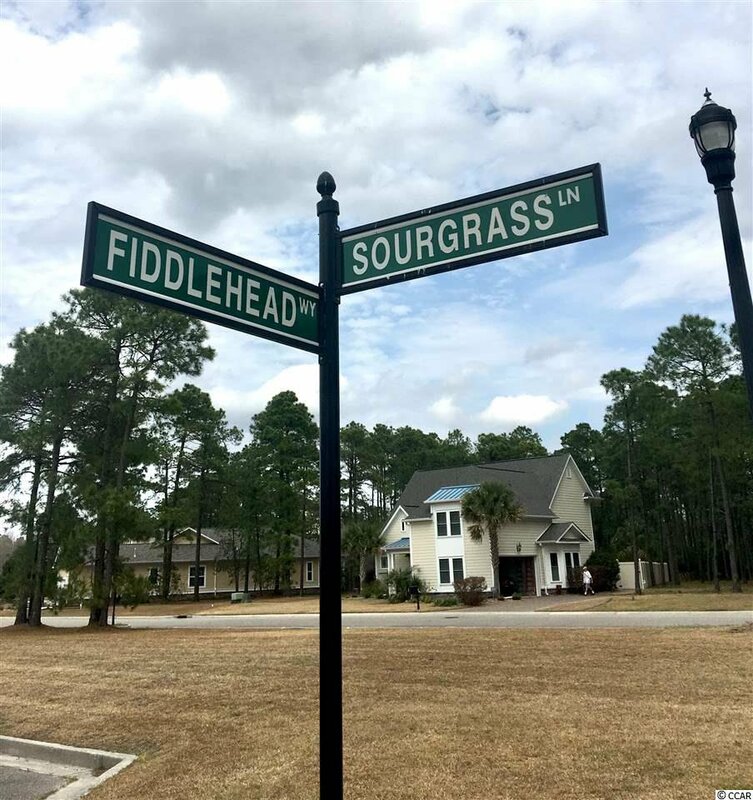 Beautiful corner homesite located in the highly desired neighborhood of Waterbridge. 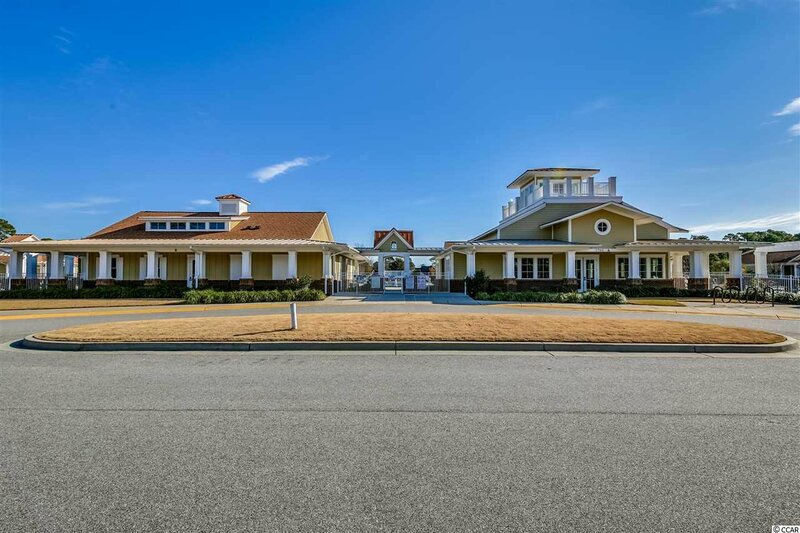 Located close to the clubhouse and community boat launch. 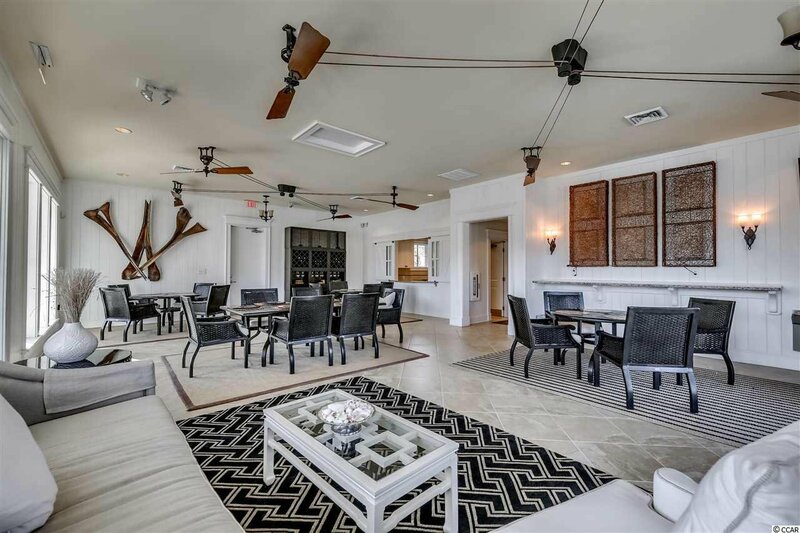 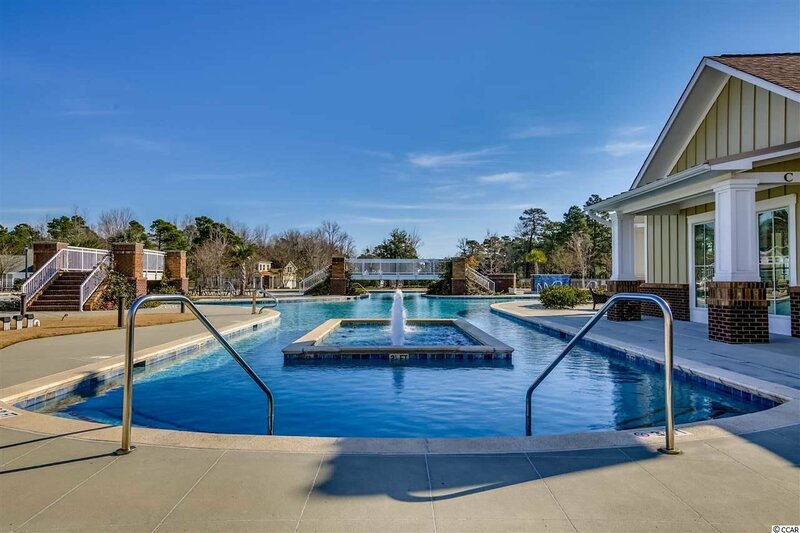 Waterbridge is a stunning Carolina Forest Gated Community surrounded by 120 acres of protected woodlands. 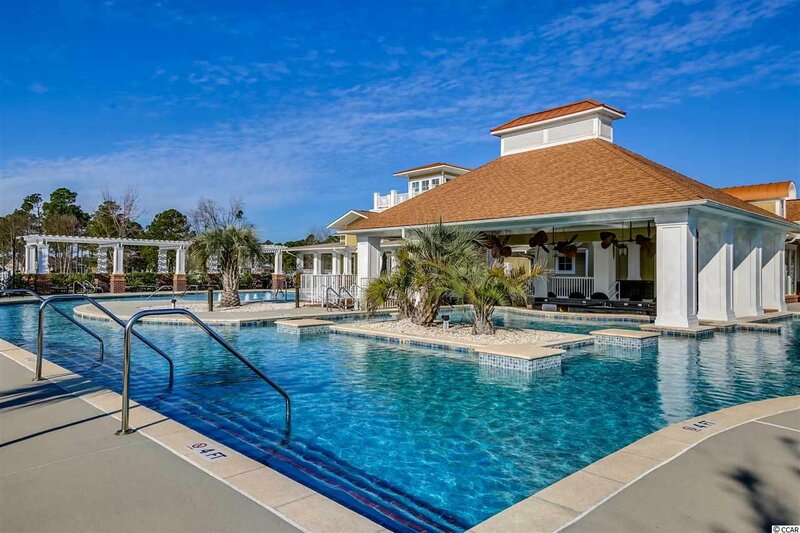 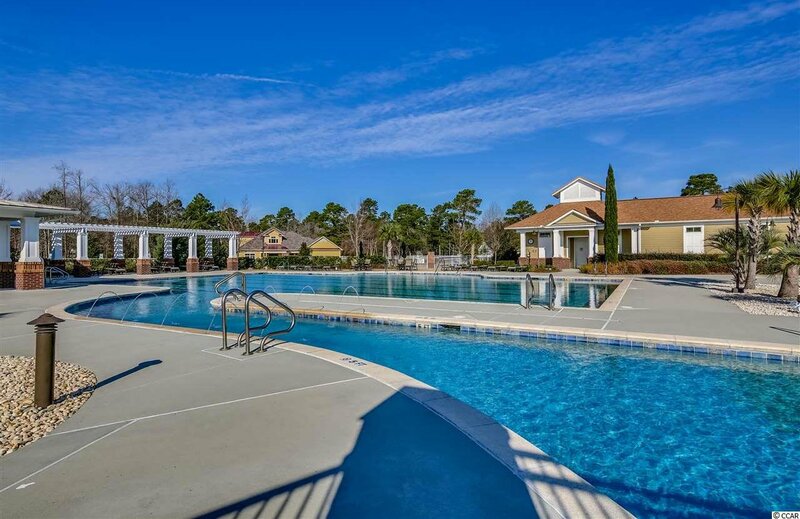 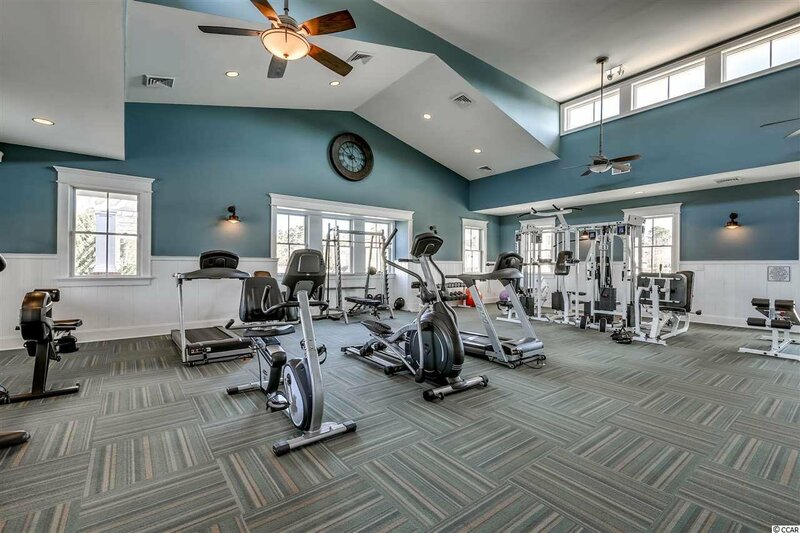 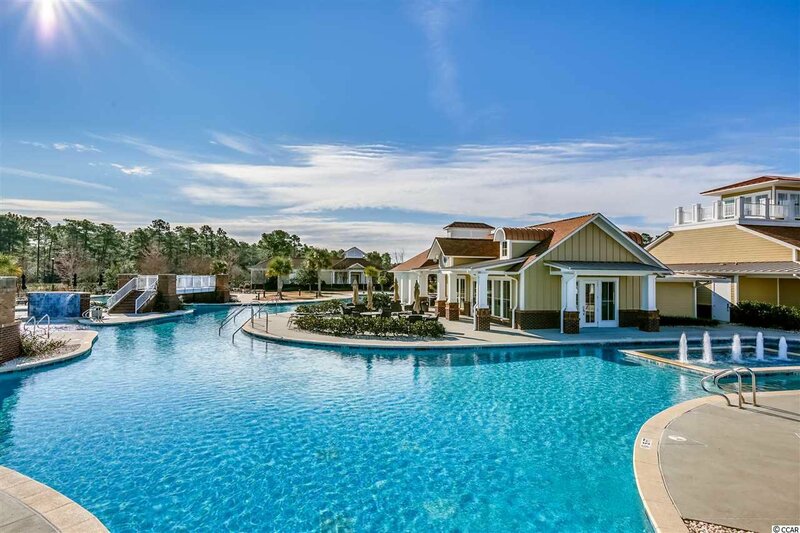 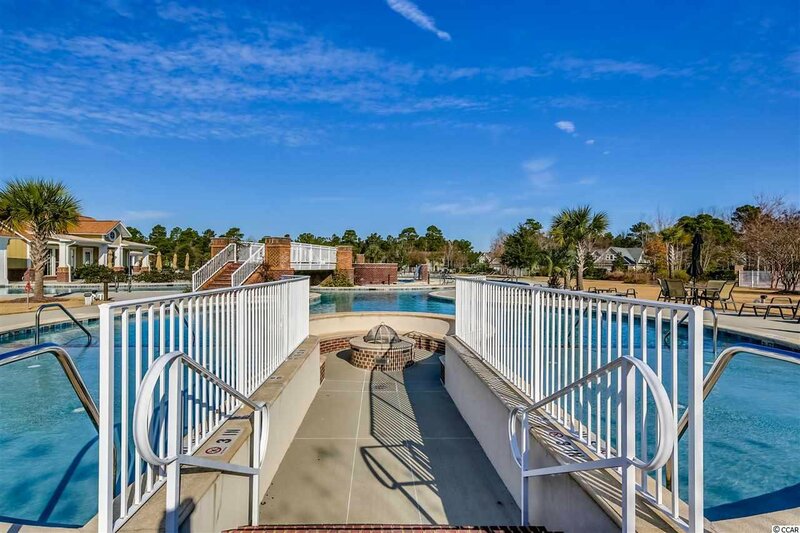 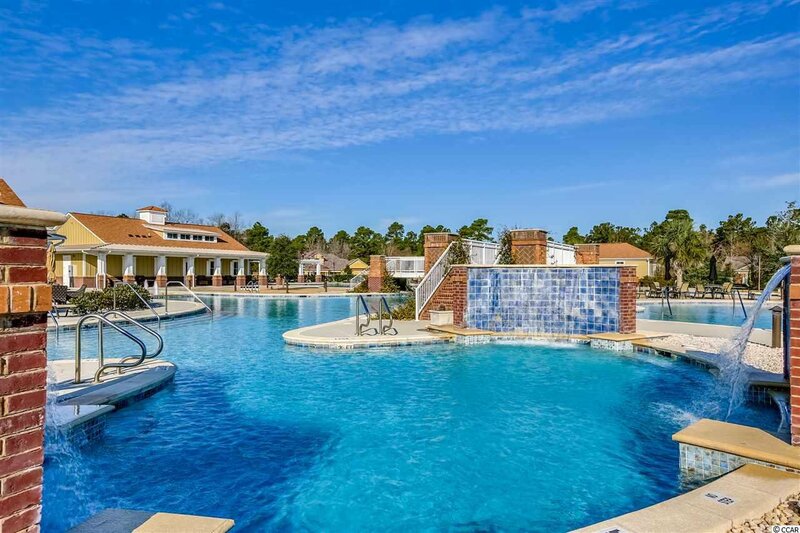 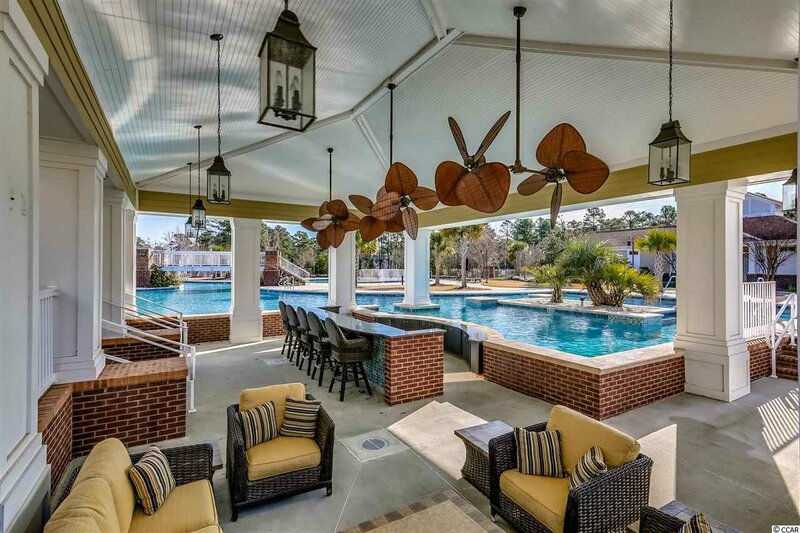 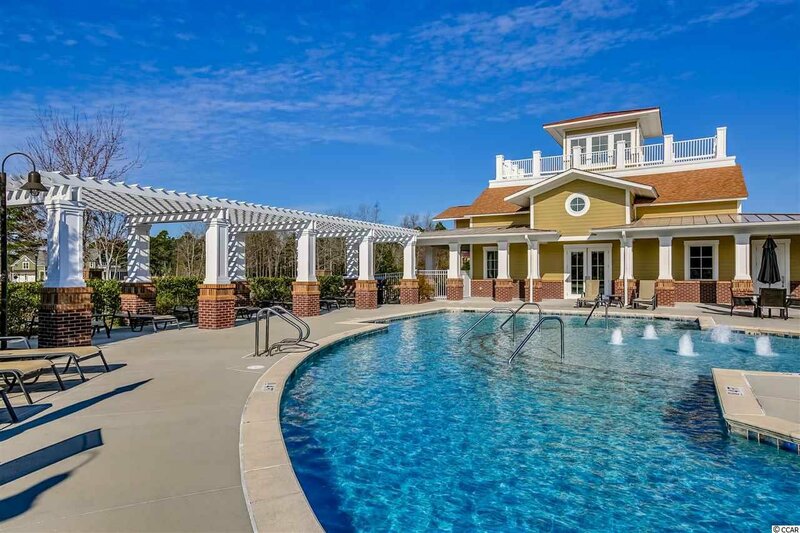 This community features panoramic lake views and an amenities center like no other in the Myrtle Beach area. 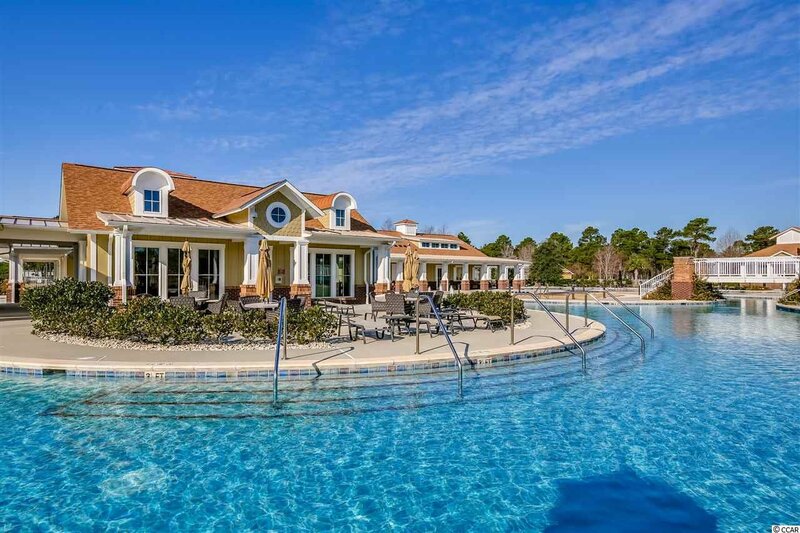 Amenities include: Village Style Clubhouse, Resort-Style Swimming Pool Complex which is the largest in SC offers residents use of Fire Pit, Fitness Center, Swim-up Refreshment Bar, Nature Pocket Parks, Pool Building & Pavilion, Sand Volleyball, Two Tennis Courts, Basketball, 60 plus acre Lake, Small Vessel Boat Storage and Community Boat Launch. 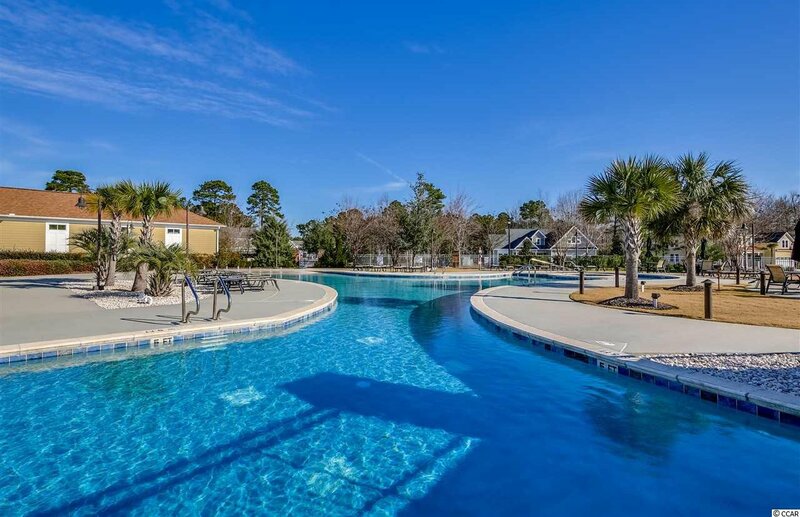 Waterbridge is in Carolina Forest and is conveniently located close to the award winning school system and just a short drive to the hospital, MB Airport, shopping, dining, entertainment, golf, area attractions, the beautiful Atlantic Ocean w/ 60 miles of white sandy beaches and all the beach has to offer yet is out of the busy hustle & bustle of the Grand Strand! 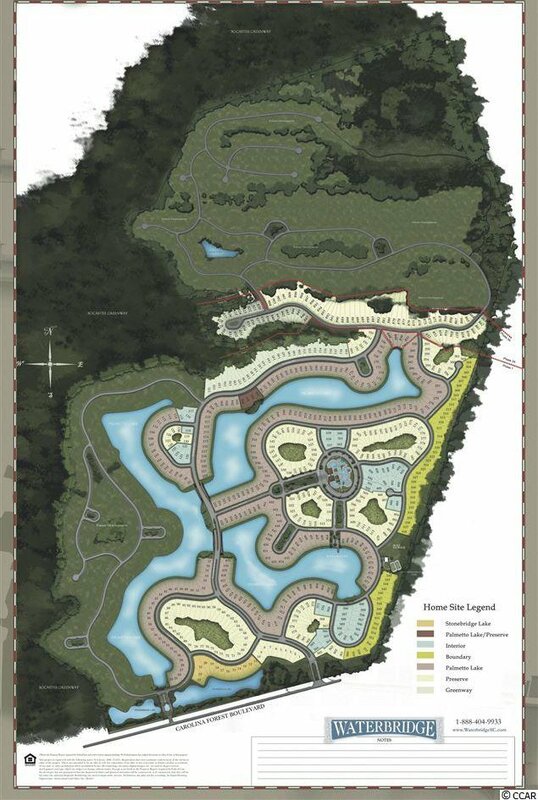 No time frame to build.